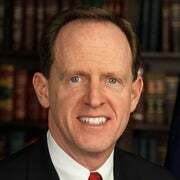 Pat Toomey is a Republican U.S. senator from Pennsylvania. Goddard College Made a Bad Choice in Its Commencement Speaker. 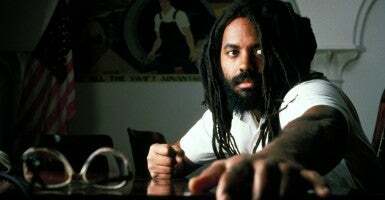 Now It Should Revoke This Cop Killer’s Invite.